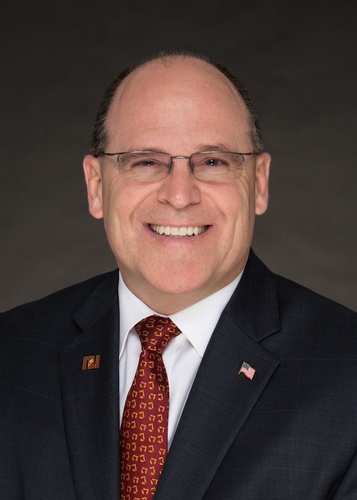 Join the Community Affairs Committee as we hear from Dr. Tim Downs of Northern State University. Tim will give speak on the "State of the University." Thursday, March 7, 2019 from 12:00- 1:00 pm.